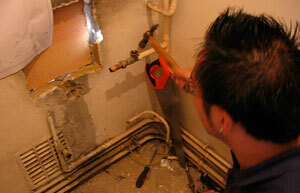 Plumber Experts, any installation or repair: Leaks, Blockages, Gas. If you ever been in a situation where you need a plumber in the middle of the night, you understand how stressful a situation like that turns. We also understand very well what is this, how much you need a plumber to be there as soon as possible and fix the problem right away to avoid likings pass trough the floor and if you have wooden floor, which is lovely and you definitely don't want to get ruined by a broken pipe. A situation very common here in London, and is because all this that our team is always there for you 24/7, as fast as you can ring us, we will get to you and avoid your little issue become into a big nightmare, 24 hours emergency plumber at your service! 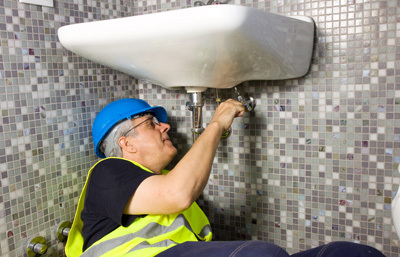 Finding a 24/7 plumber is a big challenge, and to find a good one is even harder, that's were out team can be the most useful in this situations, we are the best 24 hours emergency team in the area, an we cover most of the areas in the city of London. 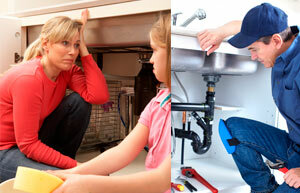 Whatever your issue is, could be leaks, broken pipes, hard water, etc. Our engineers which are certificated and with over 7 years of experience will take over your problems and fixing them as fast as possible, equipped with the best tools available for you to feel safe in the best hands and let our experts finish the job. Give us a ring and the pleasure of serving you! 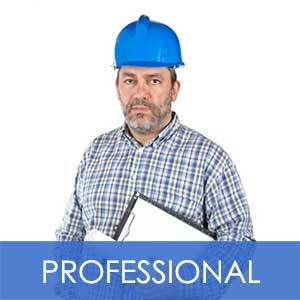 Our team is well know for being the best 24 hour emergency team, they are certificated as Gas Safe engineers, and they have the experience needed to fix most of your plumbing issues in an emergency as fast as possible, for you to avid having more damages, and all this with the best prices in the market. 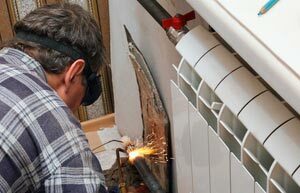 We cover on most of the areas in London and we will get as soon as possible to your emergency, our team will identify the issue let it know what it is and the cost of the repair to proceed with the reparation. So now you know, give us a ring and let us be your 24/7 plumbers specialist and take all those issues from your hands, specially in the middle of the night. 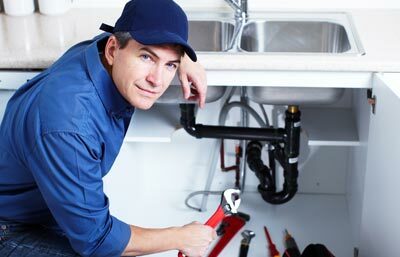 If you get to experience the awful situation of being in an emergency where you require a experience plumber and fast, we are to serve you and help you with this. 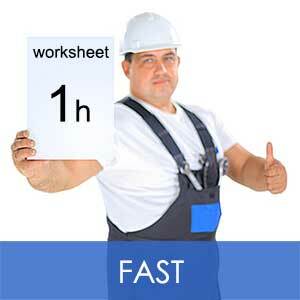 We have over 7 years of experience and our engineers are all certificated. 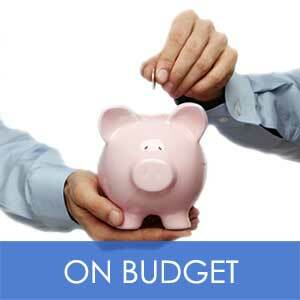 We will get to you as soon as possible and for a fair price. We are in service 24/7 doesn't matter what is your emergency, we get you cover. 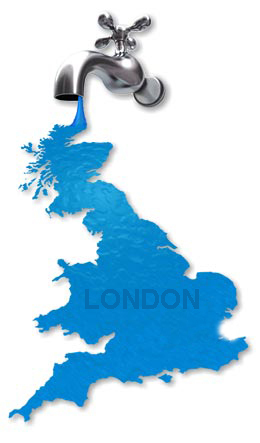 Were not just a 24-hour plumbing emergency company covering the UK, also if you are looking to save water or ways to stop water damage, even before they can show up. You can have us inspect your home to find what you may require. Copyright © 2019 Thames Plumbers Ltd.